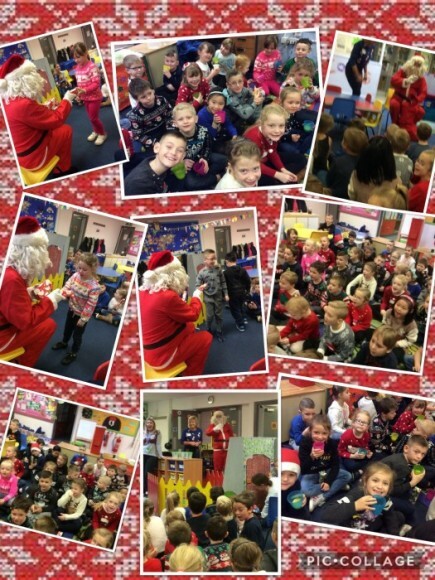 Redesdale Primary School » Key Stage One Breakfast With Santa ?? Key Stage One Breakfast With Santa ?? We had a surprise visitor this morning from Santa!